Sjón comes close to directly linking the fictitious firm “CoDex” in the novel, with an actual Icelandic company. Who is the antagonist in this complicated set of stories filled with magic realism but also hard scientific and historic fact? Probably Iceland’s leading genetics company deCODE Genetics, which by 2014 already had the DNA samples of over a third of the Icelanders in its database. The company says it has discovered key genetic risk factors for dozens of common diseases ranging from cardiovascular disease to cancer in Icelanders through this enormous DNA gathering program. In December 2012, deCODE genetics was purchased by Amgen for $415 million, which in October 2013 spun off deCODE genetics’ systems and database to a new company called NextCODE Health, which in turn was acquired in January 2015 by the Chinese company WuXi PharmaTech for $65 million. Worry about that turn of events if you will. The gathering of Icelanders’ DNA was actually mandated by the Icelandic parliament in 1998. I’ve personally had my DNA analyzed by three different agencies, simply because I want to know where I come from, where my relatives are, and which diseases I’m likely to get. But I did this of my own volition – and I know what my DNA records are being used for. Apparently not all the Icelanders were so lucky. Against this background, which I knew nothing of when I started the book, Sjón has set a series of embedded narratives that are, at times, charming, funny, sad and sweet, and at others, just nightmarish. You’ve been warned. Probably the incident which stays with me most, apart from the dead people appearing on stage, is that of the protagonist, “Jósef Loewe”. Loewe’s life story is being related to a researcher from the “DeCode” genetics company, and he recalls this incident from when his father was in a concentration camp in Germany during the second World War. 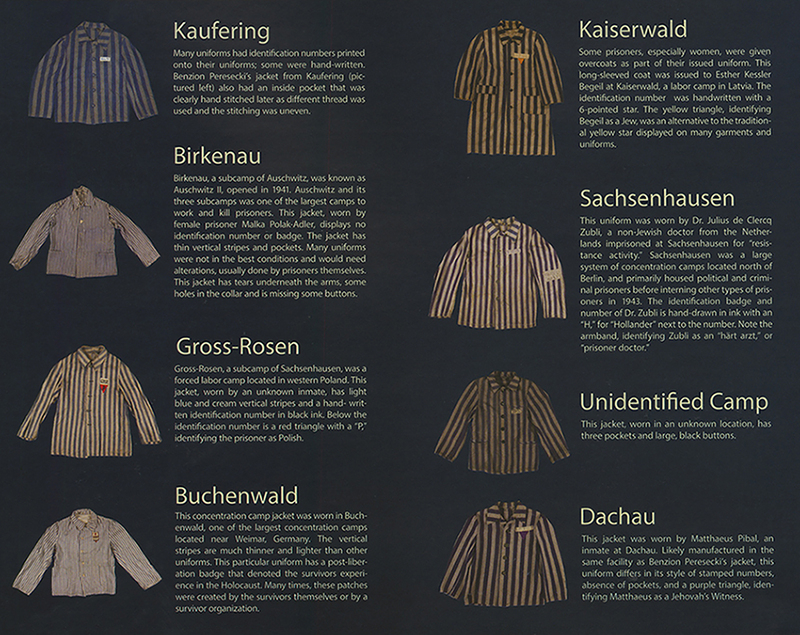 If you’ll recall, in John Boyne’s 2006 book and the subsequent film, The Boy in the Striped Pajamas, WWII concentration camp prisoners in Germany wore black-striped clothing. Watching a prisoner being marched off to be killed, the thought suddenly occurs to the young Leo, Jósef’s father, that the stripes are in fact a sign that the real agenda of the Nazis running the camp is to turn the prisoners into zebras. Yes, zebras. Can’t you just see the correlation? It’s a powerful example of the dehumanization of the prisoners, and for me, one of the many stand-out moments in the book.